The third group at the Ales Hrebsky tournament bring together a European flavor with teams from England, Germany, and the Czech Republic. We’ve already seen Czech and German teams but this is our first look at England. Historically England has been a decent lacrosse country, yet the Knights haven’t exploded to become a top team. They finished in just 12th place last season. They will only have a few players on the national English team, and that does not include Lewis Ratcliff who has been a part of the team before. London has experience but they are yet to get over the hump. The highest ranked team in the group was seventh overall last season, and this collection of Czech players is the favorite to advance. 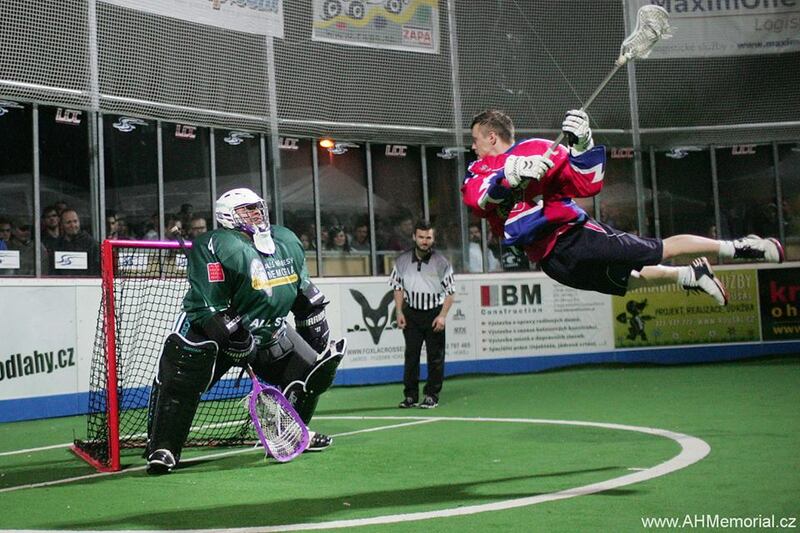 Pavel Dosley, a star in the European Lacrosse League, is the leader of this team. They’ve slumped in recent years but Dosley has the potential to break out and lead the team out of the tournament. Tomas Cekel is a young goaltender, but he has experience and is the top ‘tender in this group. There are so many German teams in the tournament this season, and those are the repercussions of there being no Deutschland Adler. This team would typically have Jamie Plunkett, typically the star of the German team. However, he is playing for the Boston Megamen which makes the star for Germany will be Artjom Merjasch. This is the first year of this team officially, but there is plenty of Ales Hrebsky experience.